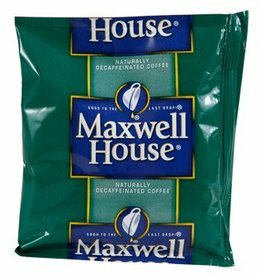 Maxwell House Decaf Packets, 42 per Case. 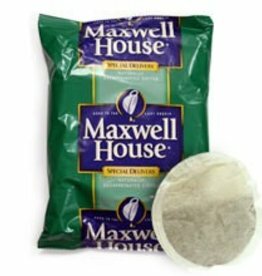 MAXWELL HOUSE coffee blends are crafted from the highest-quality beans, using industry-leading standards and technology to ensure that every cup you serve is consistently delicious. 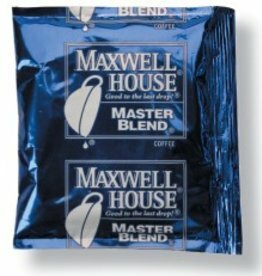 Maxwell House Master Blend Regular Coffee 42 per Case. 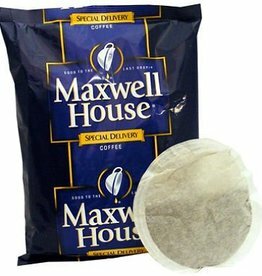 Maxwell House Filter Pack Office Coffee is a dream come true for coffee lover's because it has a uniquely smooth taste and easy to use.